It’s the 14th annual National Kissing Day on the 22nd of June, and the team have released their annual ‘Most Kissable’ results. John Boyega: "I could sit with Emma Watson in silence and it still wouldn't be awkward"
Actor John Boyega is a fan of actress Emma Watson, and says she has a solution to everything in life. "Emma is sweet. There is a slogan that I have for Emma, 'What would Emma do?' She just has the best solutions which are the simplest things in life," Boyega said in a statement to IANS. "She is very intelligent and a cool person, and one of the only people in the world that I could sit with in silence and we don't have to have a chatter and it still wouldn't be awkward. She is always good," he added. 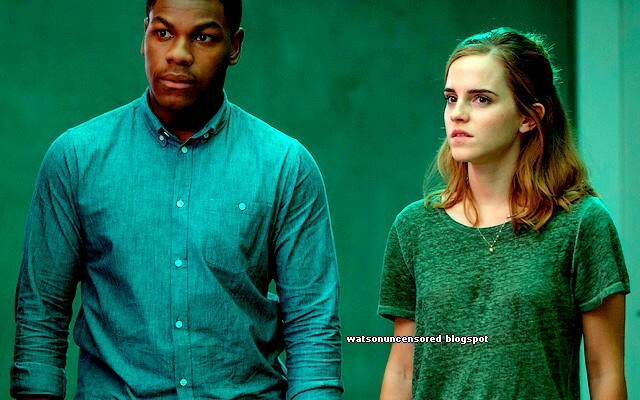 Boyega worked with Watson in sci-fi thriller "The Circle", which will air in India on June 26 on Sony Pix.